The travel world is made up of industries within industries, with so much happening in the realms of tech development, guest demographics, marketing and sales innovations, digital strategies and much more. On any given day trusted leaders and experts are offering their thoughts on one issue or another. 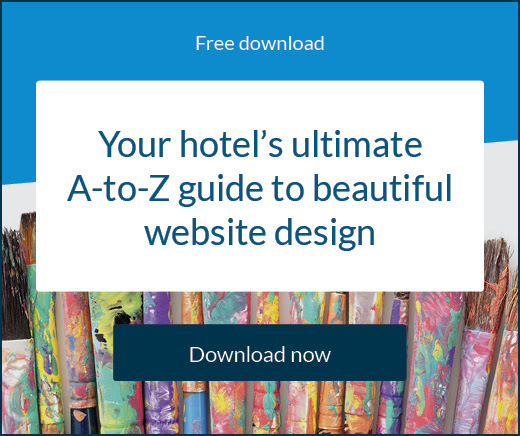 It’s easy to miss or overlook very valuable insights as a busy hotelier, but it’s important to catch as much as possible, in the event you find the perfect piece of advice or information for your business. To make things easier, SiteMinder scours the web for recent, insightful quotes from all the right people, pulling them into one handy digest. These two quotes highlight the reality of overtourism to some of the world’s most beautiful locations. Dutch village Kinderdijk, of which Kirsten and Peter are residents, is experiencing a case of too many cooks spoiling the broth. It’s become famous for its stunning array of 19 historic windmills, which are protected and beautifully preserved. The only issue? Year-round Kinderdjik has about 60 residents, while on average it attracts over 600,000 tourists. This means for every resident, there are 10,000 visitors making their way through the tranquil destination. With concerns over keeping the area sustainable, these figures indicate the stress might be warranted. This comes off the back of a new partnership between dating app Bumble and Moxy Hotels. Moxy is a playful, experiential offshoot of Marriott International and an announcement was made to launch ‘BumbleSpot #atthemoxy’, an initiative that brings digital connections to life. BumbleSpots are places that have been verified by Bumble as inclusive environments to meet your Bumble connections – across dating, friendship and professional networking. Moxy Hotels is the first officially designated spot. The official launch was November 13, and plenty of events are currently underway. One of the things that has made TripAdvisor so successful is that it’s never idle. The company is proving that yet again with a relaunch of the website. The revamp will now encourage users to create an account with the site and incorporate deep social media links to give travellers a more personal and trustworthy experience. Users will now be able to source the reviews of trusted influencers and also have assistance in seeing the places friends and family have visited. 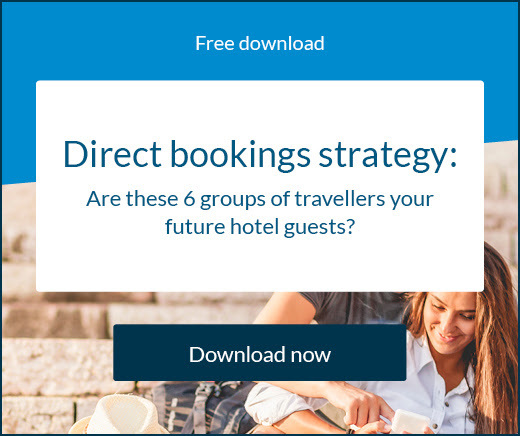 Travellers can now easily find more information they trust and they can also seek recommendations on the new platform from sources they know are credible. There’s always a new app on the market, a new business idea to change the industry. Empire Hotels is one of these, seeking to provide many services: starting from choosing and booking the hotel, through to the end of the stay. Empire Hotels is creating a mobile app which offers features such as checking in and out, spending bill updates, room temperature control, hot-tub heating and more – with the aim of increasing efficiency. 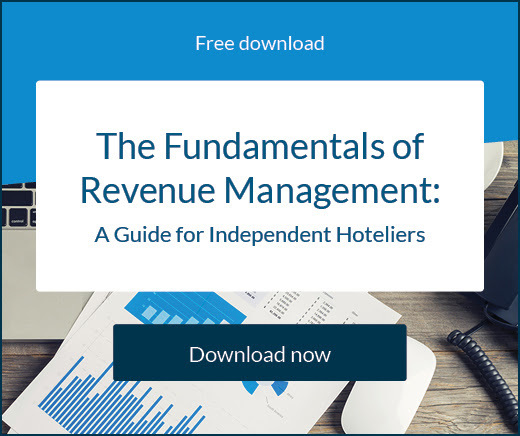 Other problems cited by Renato include the high administration fees charged by many competitors such as booking.com, hotels.com and Kayak – ranging between 10-25% of final cost. By comparison, Empire Hotels will “be as low as 3% in crypto and 8% in fiat”. More of a story than a quote, the following is an anonymous submission to the world of funny hotel stories.